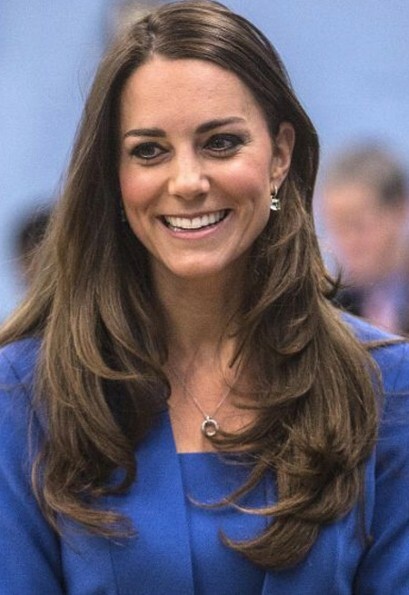 Occupation/Profession of Kate Middleton: Catalogue Photographer, Web designer and now Princess. 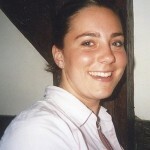 Education of Kate Middleton: St Andrew’s School nears the village of Pangbourne in Berkshire and She attended Marlborough College. She graduated from the University of St. Andrews in Fife, Scotland, with an undergraduate MA (2:1 Hons) in the History of Art. 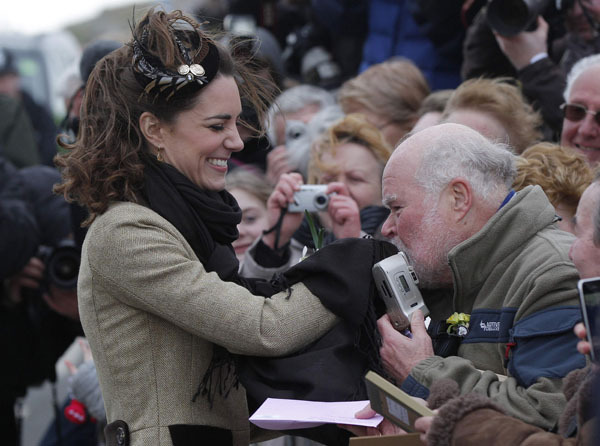 First TV Show of Kate Middleton: Her wedding film was aired on TV on 18 April 2011, in the US titled William & Kate. Hobbies and Interests: Her hobbies include walking, tennis, swimming, sailing, and painting. 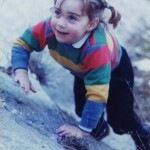 Born in the British town of Reading on January 9, 1982 to parents Michael and Carole Middleton. Her father was a pilot and her mother an airline stewardess. 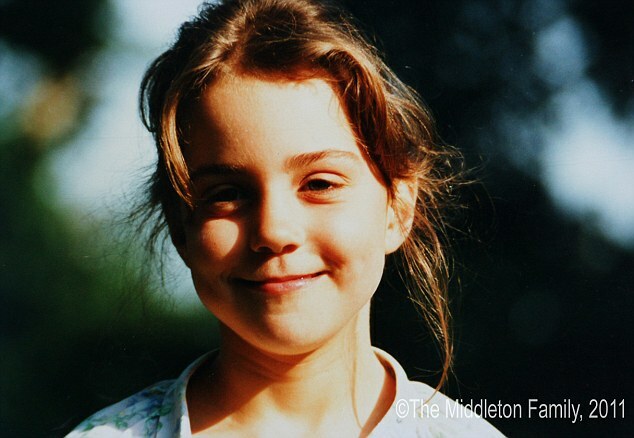 At age 8, she became a brownie with the 1st St Andrews pack in Pangbourne, Berkshire. 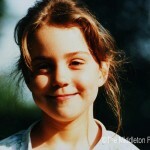 At age 13, she went to Marlborough College in Wiltshire. During her early school years, she played tennis, hockey and netball. Her parents became self-made millionaires after launching a successful party supply store. She graduated with a Master of Arts from the University of Saint Andrews. Enjoys photography and took pictures for her family’s mail order business. 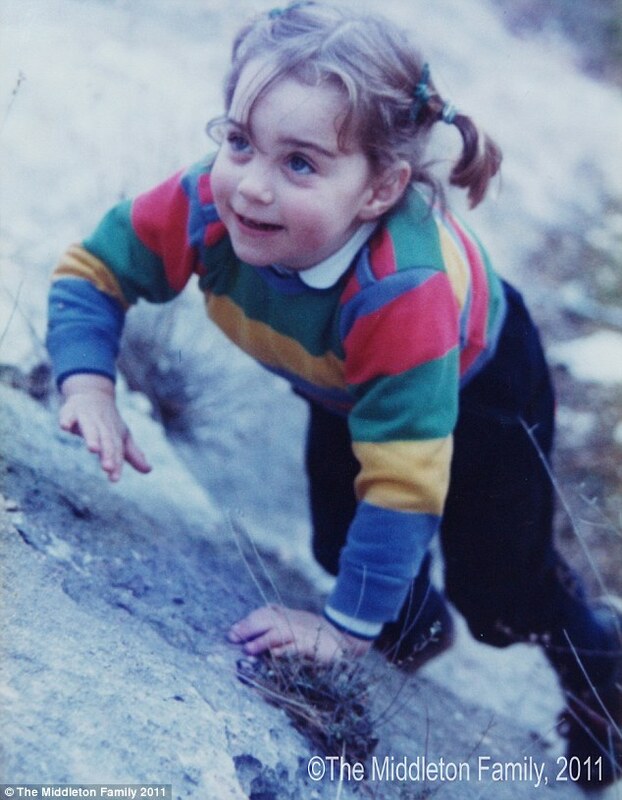 Worked in London as a part-time buyer for the clothing company Jigsaw Junior and once considered launching a clothing line for kids. In keeping with wedding tradition for “something blue,” Kate had a blue ribbon sewn into the interior of her dress. During her tour of California and Canada last summer, wore more than 25 outfits. Is an official ambassador for Britain’s Olympic and Paralympic Teams. She is six months older than Prince William. She has four body guards assigned to her from Scotland Yard to protect her around the clock. She lived with her family in Amman, Jordan, for a few years in the mid 1980s. Her wedding to Prince William spawned a whole new range of royal memorabilia including Kate and William tea bags, dolls and even a Papa John’s pizza.